Here we will talk about some Best UI Design Trends for Mobile App 2019. Companies are coming up with smartphones which are having full screen display & touch. As button-less full screen design will dominate 2019, so it important that you make your app UI according to that to provide a great app using experience to your users. 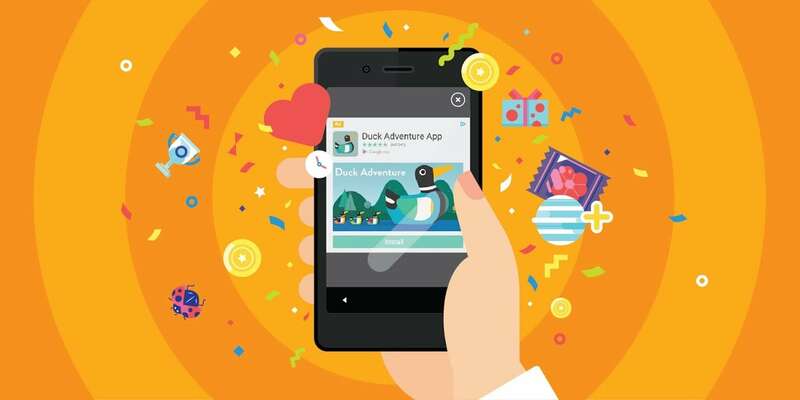 Your app should be advance, edgy and at the same time appealing enough to attract new users. 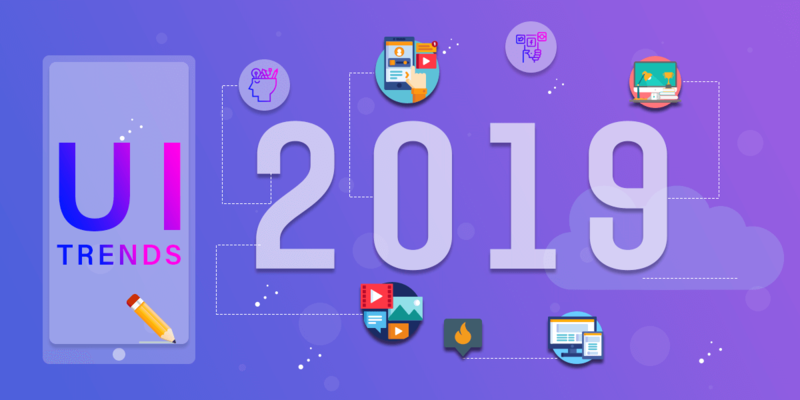 We will focus on some most Trending Features for Mobile App 2019. In-App Gesture is a crucial factor as UI design trends in 2019 for enhancing user experience & gaining more users for your app. As screen & edge designs of Smartphone devices has evolved greatly over past couple of years, it’s important to match with that with great UI designs for mobile apps. Smartphone designs are changing in 2019, devices which are launching this year are more trendy & edgy with button-less full screen view. Therefore you should consider in-app gestures in your App UI one of the most crucial things for attracting new users. Mobile App UI designers need to conceptualize their UI design more creatively as devices are having full screen now. App users now want every operation simple, fast & seamless yet appealing enough into their mobile apps, so in-app gestures can play a big role to provide that experience to the users. 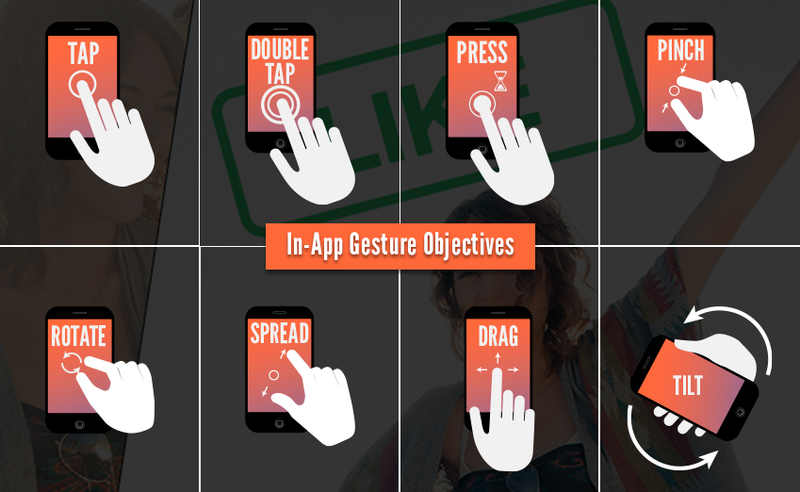 With in-app gesture UI you can provide various gesture based operations & task to your users which will encourage them more to use your app as its easy to perform task with just simple gestures. This is going to be the biggest future trend for App using. Face ID is another trendiest addition in the list that will be a most crucial part for App in 2019. Face ID was already one of the trendiest features for Mobile Apps in 2018 and it’s going to dominate more on 2019. Almost all current smartphones are coming with face scanning feature in-built so App designer & developers must utilize this in-built feature and incorporate Face ID detection into their Mobile App UI design & feature. Many Apps in 2019 are coming with In-App Face ID detection screen. With lots of different apps in your mobile it’s sometimes impossible to remember all your app password, here In-App Face ID detection can be the key. With your face scanning you can open your app without remembering your password. It’s a great feature as per the user’s point of view and it’s definitely a safer option to protect your app. 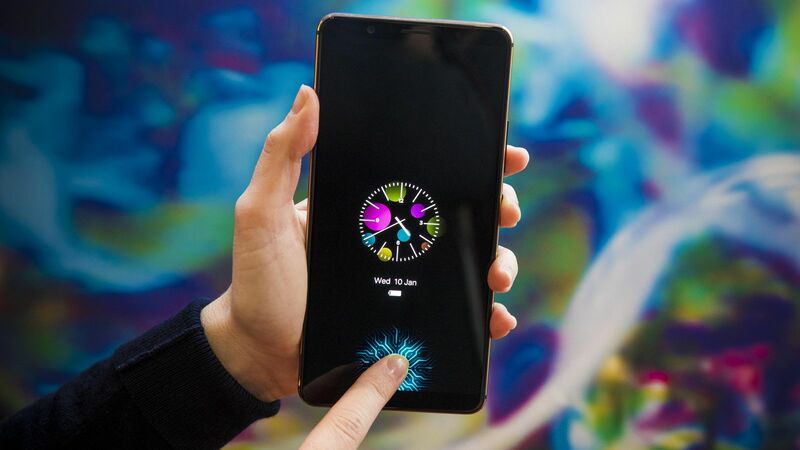 The Face ID scanning technology in most of the renowned Smartphone devices are advance enough, it will not grant your face id to open any app in unconscious mode or you are sleeping. Designers & developers should fully utilize this feature and make their app trendy edgy and give the users a seamless experience. Same as Face ID scanning Finger Print Scanning dominated in 2018 in almost all good smartphone devices. This was an in-built feature with a finger print scanning sensor generally in the back of the Smartphone devices. In 2018 this was a trending feature in smartphones. Also various apps was implementing in-app finger print scanning feature into their mobile apps. This feature still is a trend in 2019 also. But this has advanced a step ahead in 2019. Many Renowned Smartphone companies are coming up with on screen finger scanning to unlock the devices. This has become the trendiest feature and USP for many Smartphone companies. This cool & attractive feature is highly appreciated by users, so companies also making mobile apps which has on-screen finger unlocking feature within it. Unlocking app or any operation in app became really smoother & easier with this feature. Users don’t have to remember all their password to login. They can use this on screen finger scanning feature, moreover its way more safer. This should be another most crucial UI design app feature which developers should incorporate into their App as it’s the most unique & trendiest thing in 2019. Designing App UI with Video & Animation compatibility is another crucial feature for Mobile Apps in 2019. Motion & transition animation, video has become an unique feature in any app which makes it more appealing to the users and this must be incorporated into any app. There are lost of competition now a days and users have become very selective as they have lots of options. Therefore you have to make your app attractive which will stand out in the competition. Animation & video contents are already replacing other contents in social media and its becoming trendier. So designers & developers must keep that in mind while developing their app UI. For the last couple of years there have been a buzz in the market about Augmented Reality. Constant research & development is being conducted to use AR full-fledged. Previously also there are many Apps which incorporated AR as their unique feature, but the number was slow. 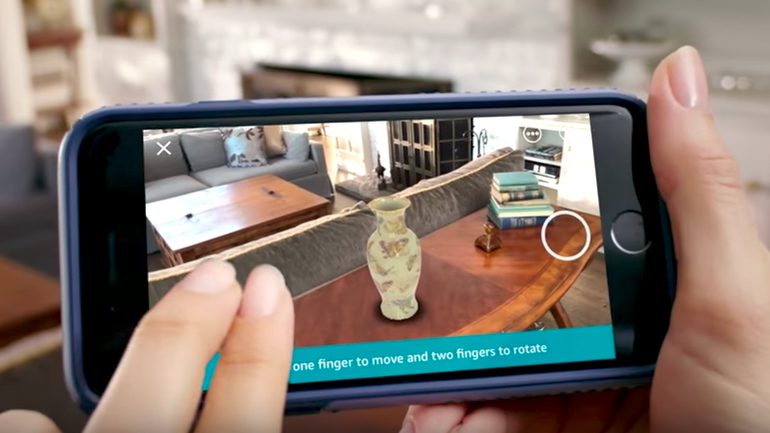 In 2019 AR will be a driving factor for any mobile app as it gives a unique & out of the box experience for app users. It’s not limited to the screen rather AR helps users to interact with real world through their app. Designers & developers are working endlessly to incorporate AR into their APP UI & as a prime feature to make the app trendier & something special. Implementing AR into any APP will open a new dimension. This can be a driving business factor for any app owner. For eCommerce Apps it can produce the best shopping experience for the customers. Augmented Reality will give you the opportunity to experience the products you want to purchase and stimulate a real world experience. Voice Command Activated Interface is another trendiest feature for Mobile App in 2019. 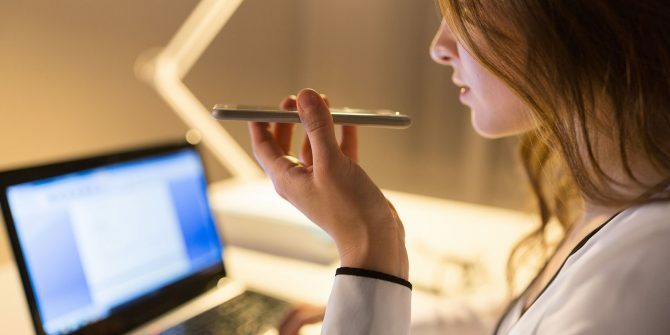 Though it was there in the trend from 2018, but Voice-Activated Interface is becoming more popular in 2019. Users nowadays want to have a seamless, easier, faster and hands free experience. Things get easier when you can use voice command to perform works in your App. You can use your app easily on the go. This is the main reason of the huge popularity of the voice command activated interface in your mobile apps.